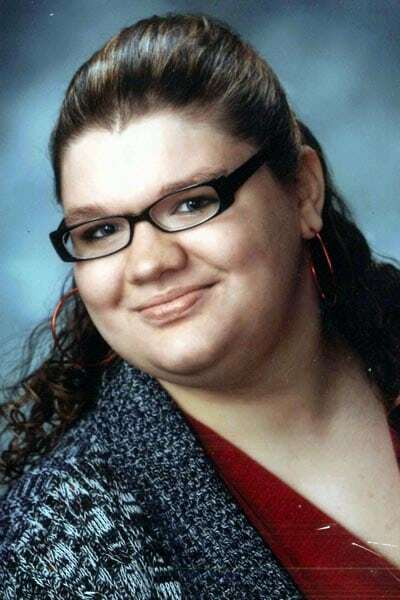 MINERAL RIDGE — Valerie Jo Pahel, 23, of Mineral Ridge, passed away of natural causes Monday, June 18, 2018, at the St. Charles Hospital in Toledo. Born Feb. 16, 1995, in Kittanning, Pa., she was the daughter of Rodger and Tammy J. Binion Pahel. Valerie graduated from Mineral Ridge High School, where she enjoyed playing in the band. She also enjoyed playing the guitar and violin. She loved animals, especially hamsters, and enjoyed horseback riding. She attended the Summit Assembly of God Church. Besides her parents, she is survived by her grandparents, William and Karen Binion; aunts and uncles, Ronald (Angela) Binion, Thomas (Lynn Alverson) Binion and Tina Marie (John Ferguson) Benzing; and numerous other cousins and relatives. Valerie was preceded in death by her grandparents, Ed and Pearl Juart. Friends will be received 4 to 7 p.m. Tuesday, June 26, 2018, at the Lane Funeral Home, Mineral Ridge Chapel, where services will be noon Wednesday, June 27, 2018, with Pastor Jeff Street officiating. Burial will take place at Kerr Cemetery. Valerie donated the gift of life through eye and tissue donation. To share a memory or to send a condolence visit www.lanefuneralhomes.com.